Welcoming one of the biggest cosmetics producers in Northern Europe, Stenders to Singapore. Originated in Latvia, founded in 2001 by Janis Berzins and Zane Dreimane, they started with a small shop selling handmade soap. Stenders opened their first Singapore flagship store at Plaza Singapura in October 2015. I’m honoured to attend their opening and witnessed the ribbon cutting ceremony by Stenders CEO Mr Julien Laporte. 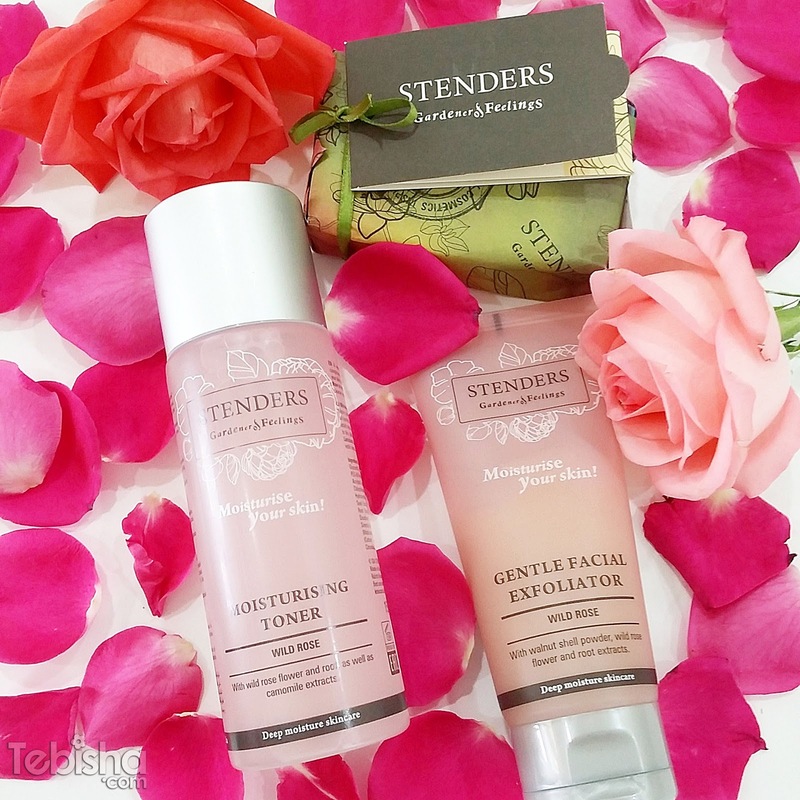 From body care to skincare, Stenders has wide range of products to cater your needs. I’m a sucker for Lavender scent, I’m glad that I have a chance to experience and try out the Lavender Shower Soufflé, Body Scrub and Body Yogurt. 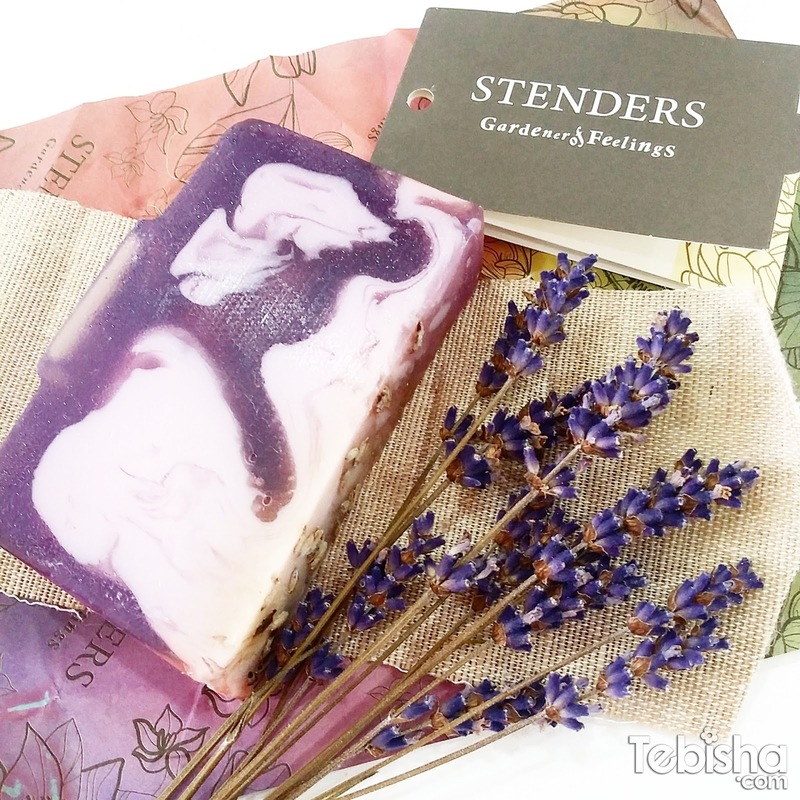 Stenders has one of the best lavender collections and soothing scent. Couldn’t resist the great scent, I bought the Lavender Cream Soap which highly raved by the Staff. Many thanks Publicist PR for the invitation and Stenders for the lovely products.